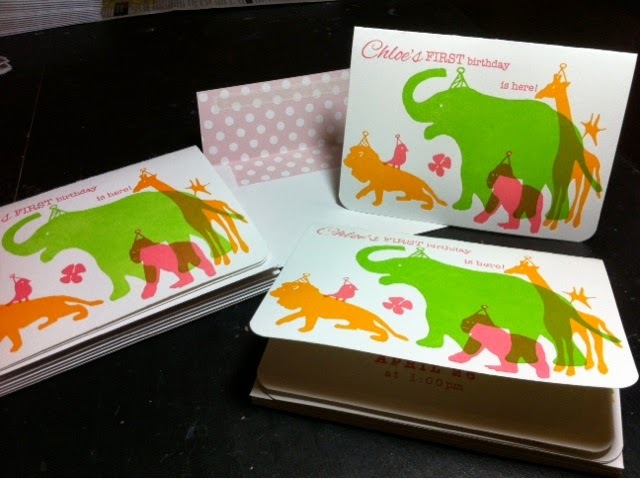 red sparrow press: Birthday invites for Chloe Elizabth Gene! Birthday invites for Chloe Elizabth Gene! It's FIESTA time San Antonio!